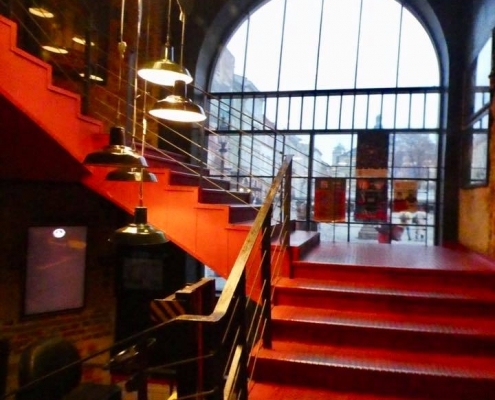 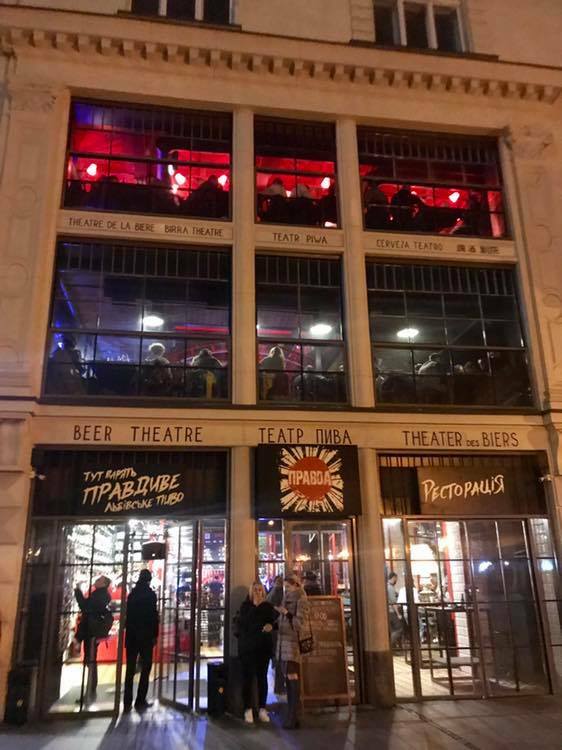 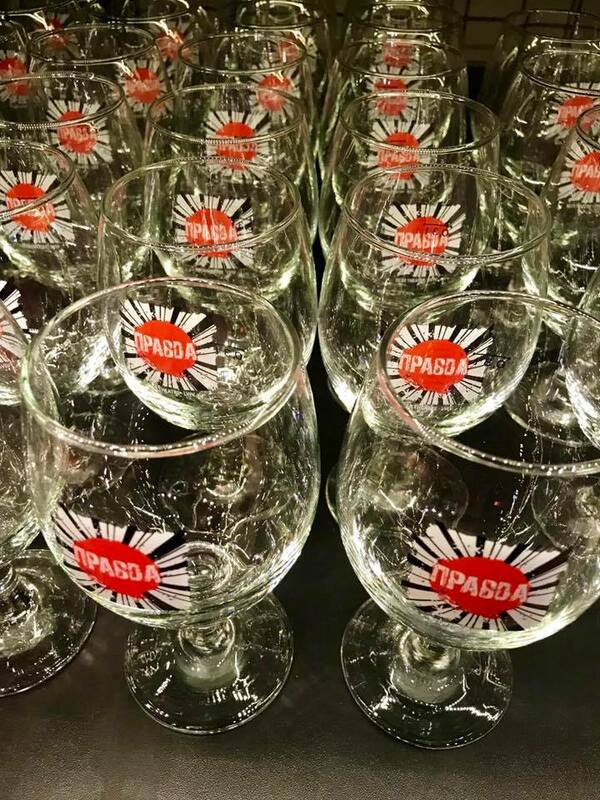 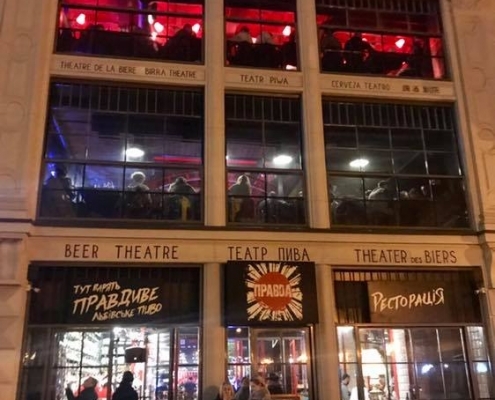 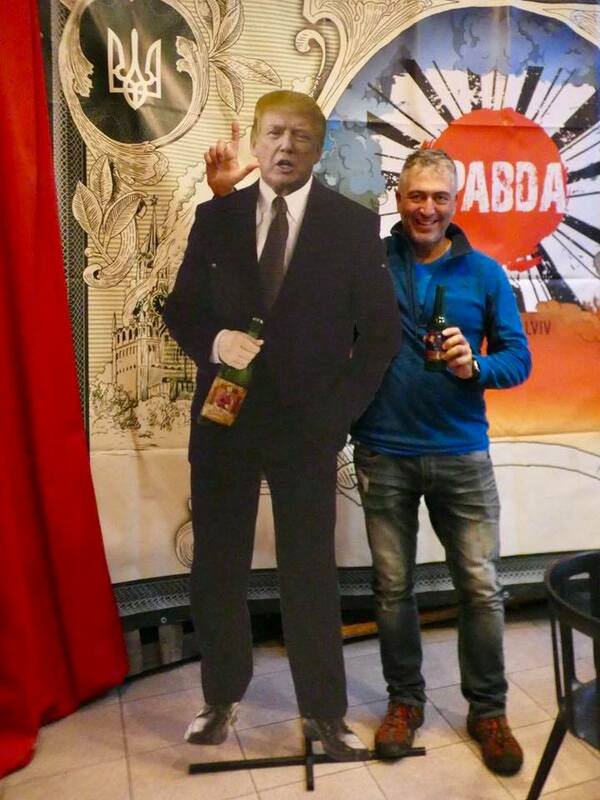 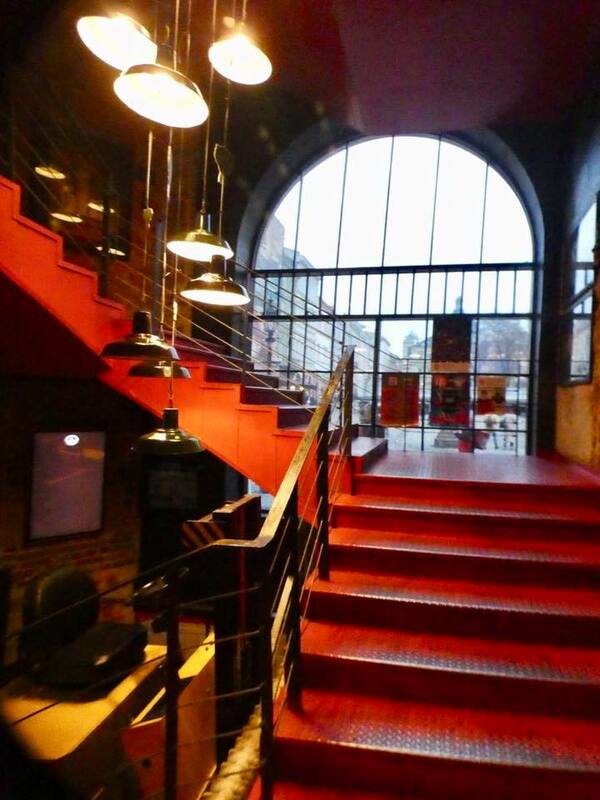 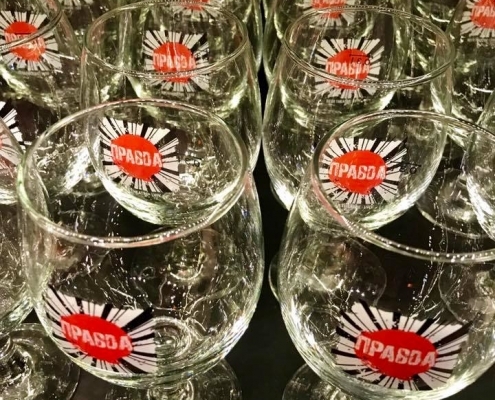 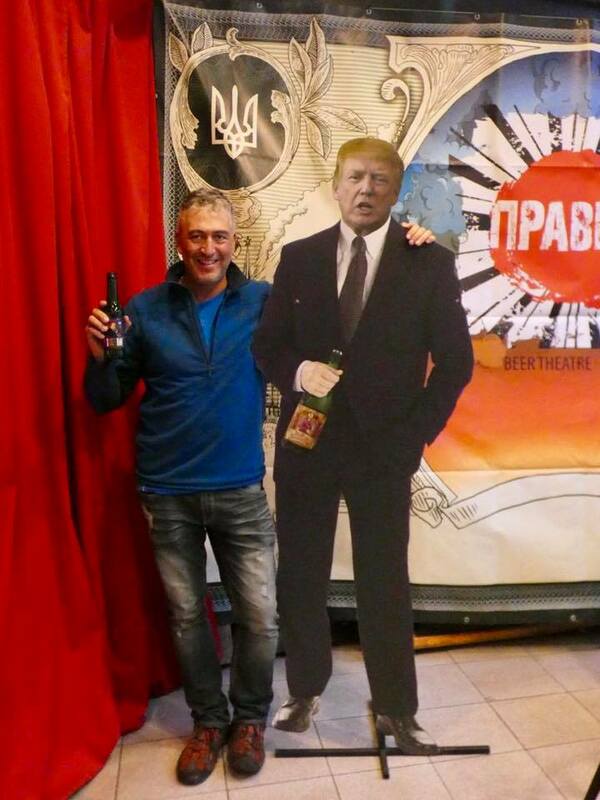 And this was clearly my favorite place in Lviv – right in the heart of the Market Square – a brewery and a pub called Pravda (“Truth” in Russian). 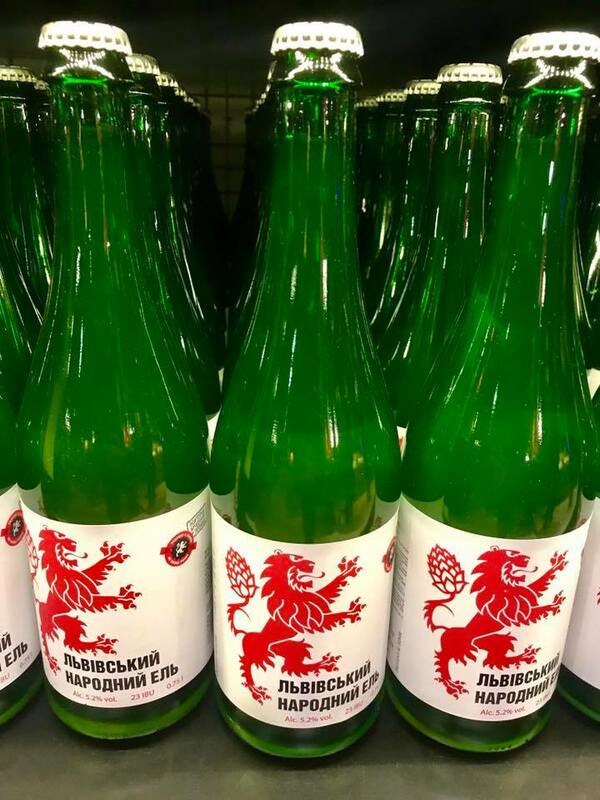 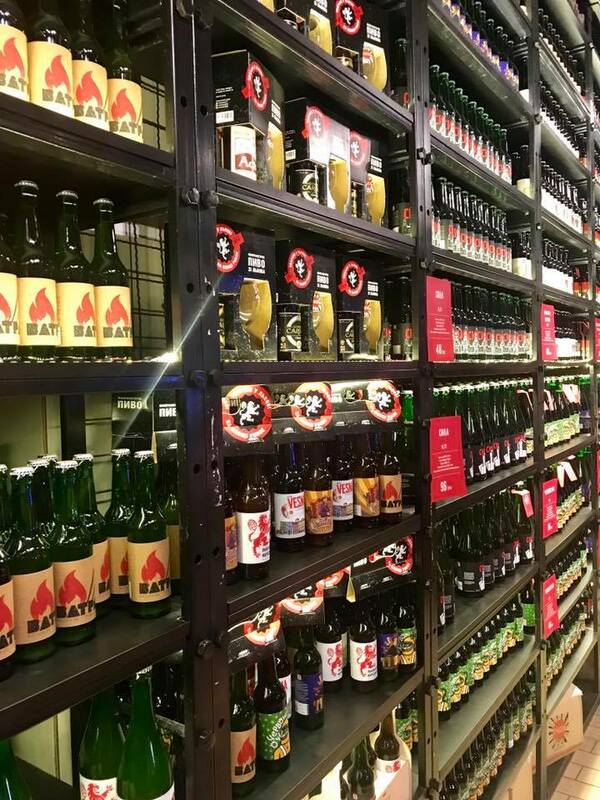 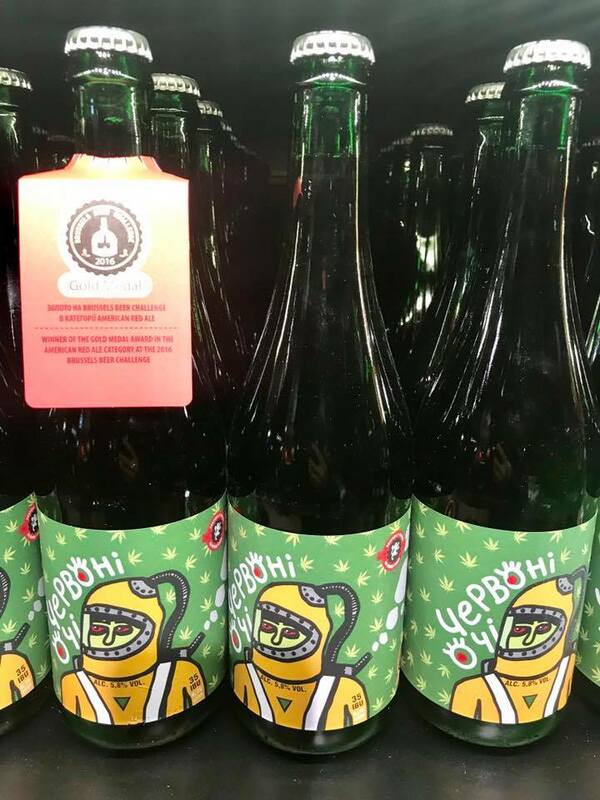 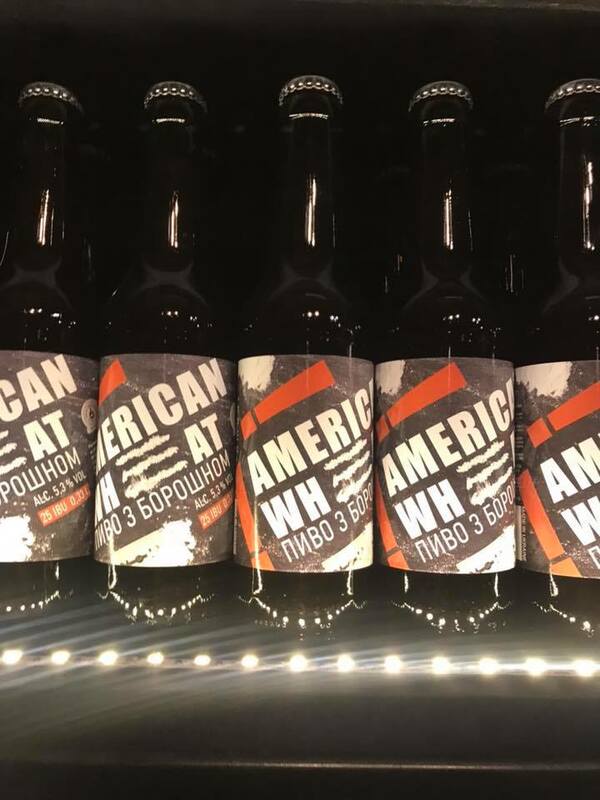 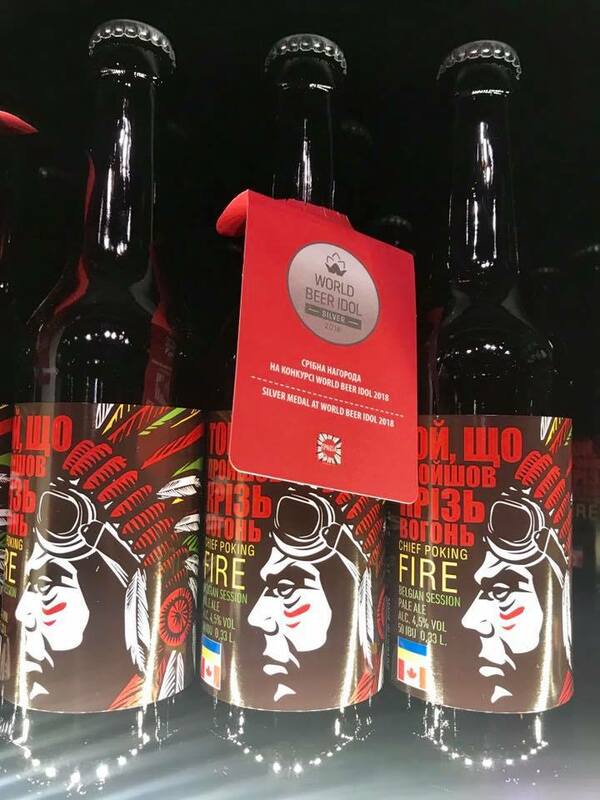 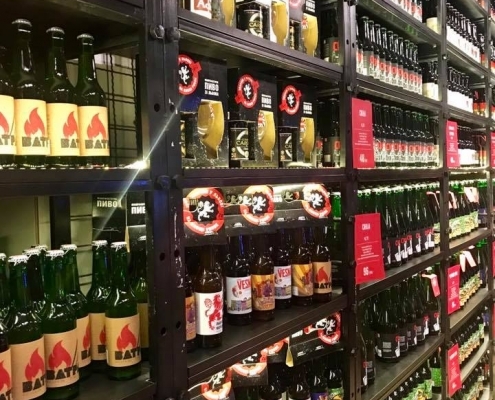 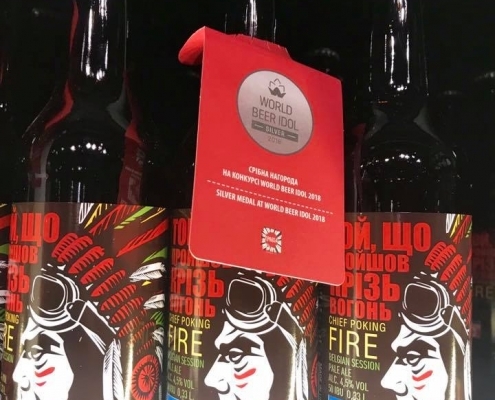 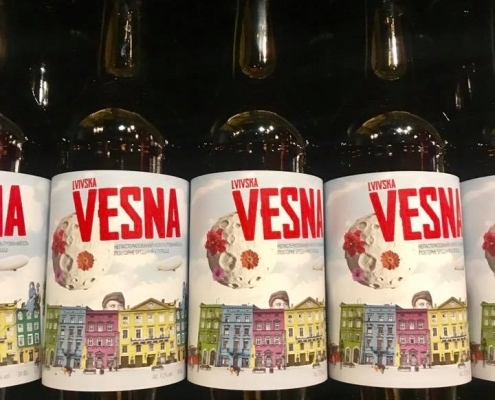 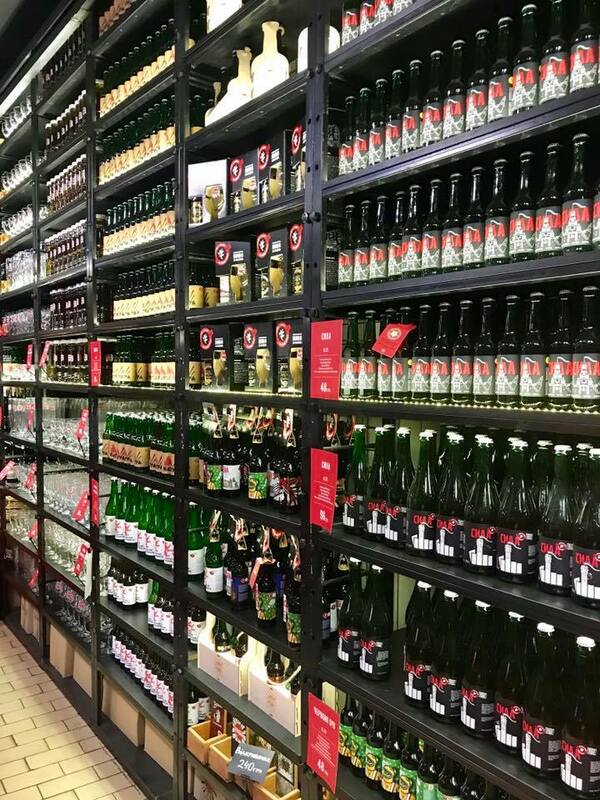 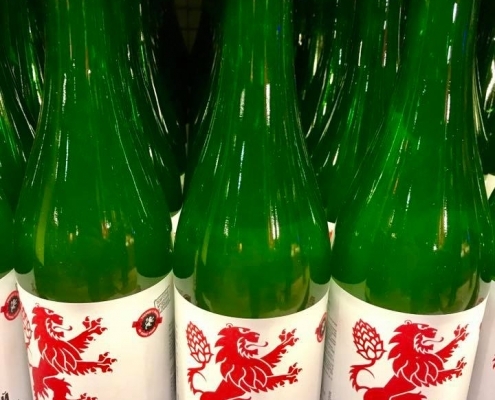 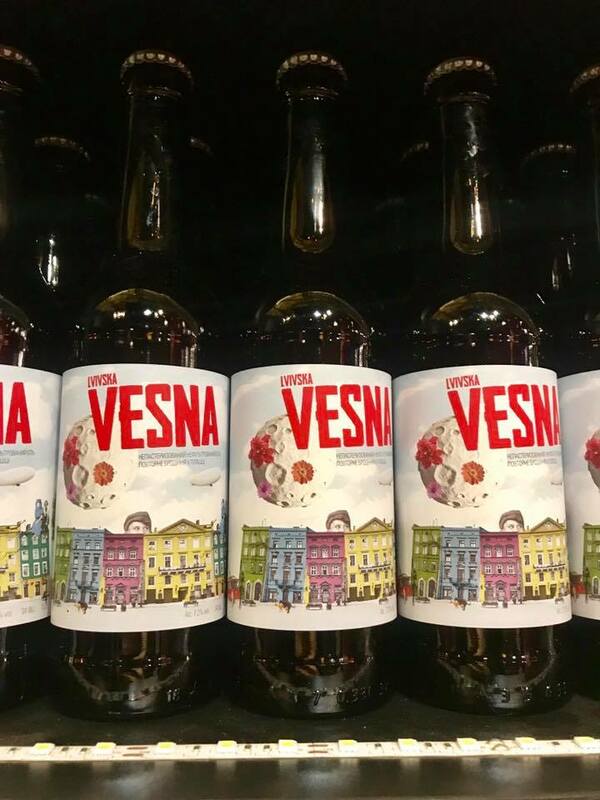 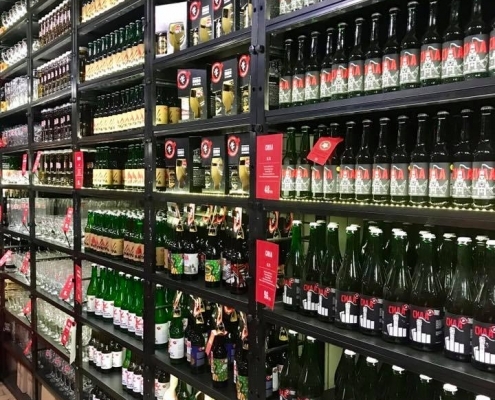 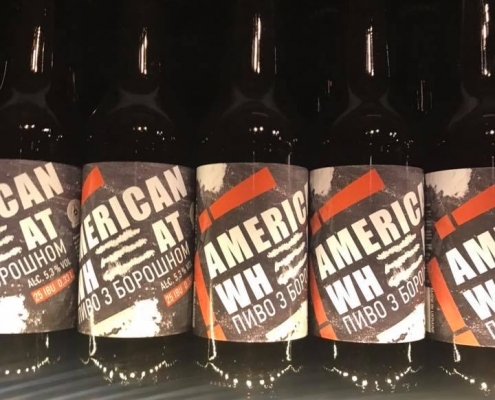 This brewery has been in operation for only three years, but its unique and often scandalously named beers have received fourteen international awards. 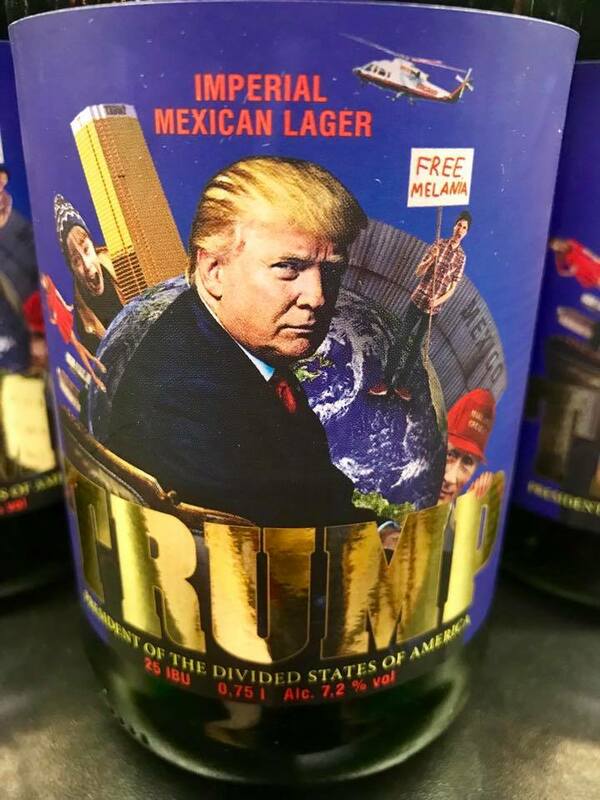 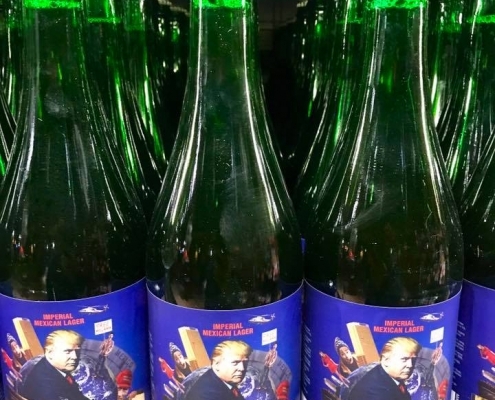 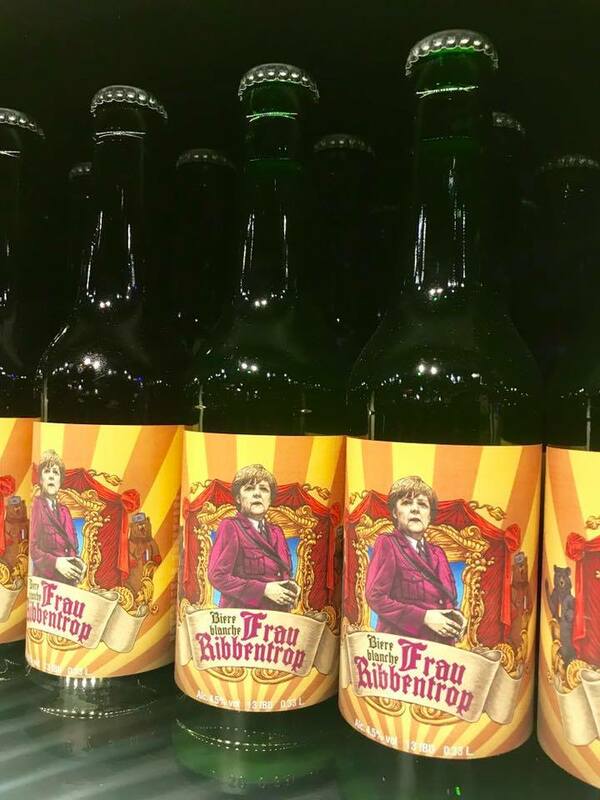 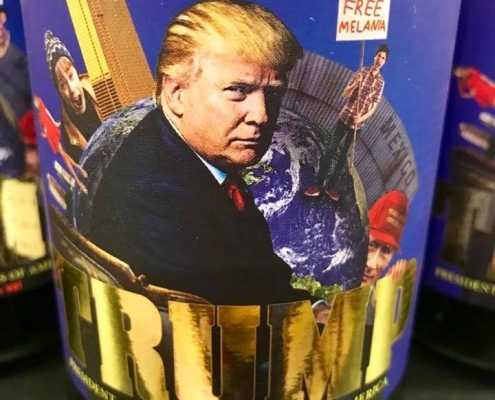 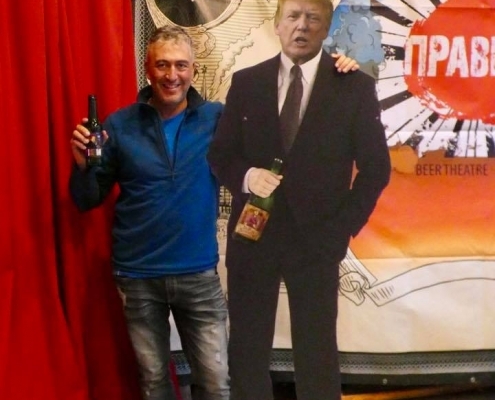 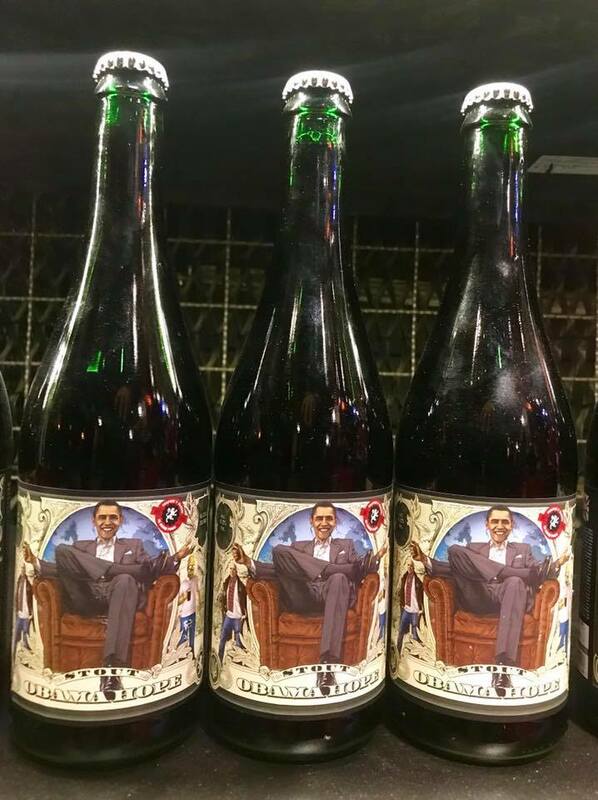 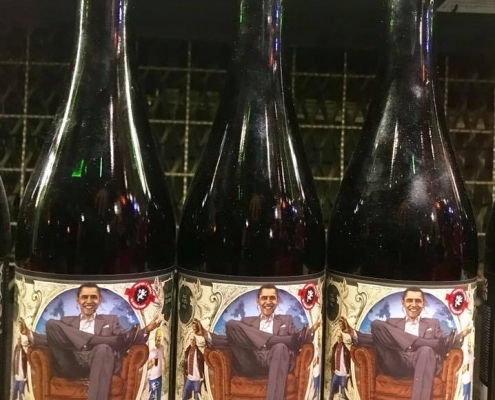 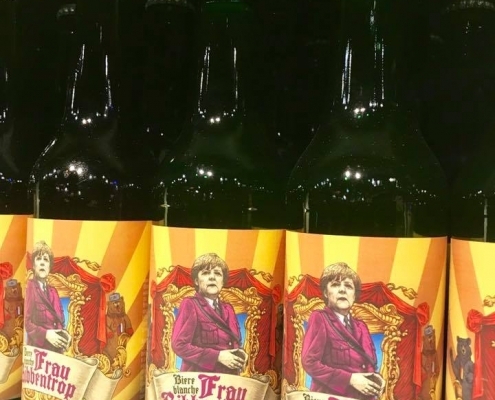 Just look at the beers they make: Obama Hope Stout, Trump President of the Divided States of America Imperial Mexican Lager, Frau Ribbentrop Merkel Wheat White, “Sila” aka “Force” with a middle finger gesture, American Wheat with cocaine lines in its emblem, and so on and so forth. 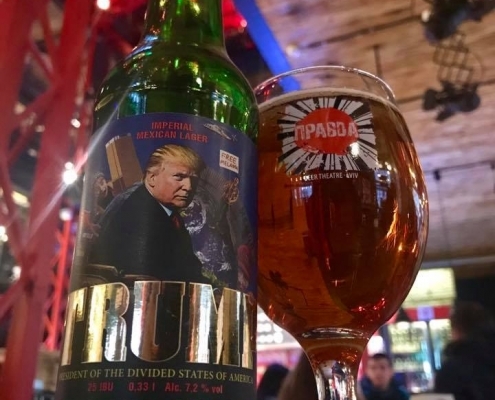 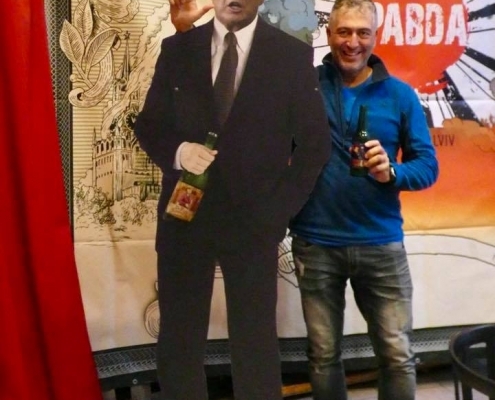 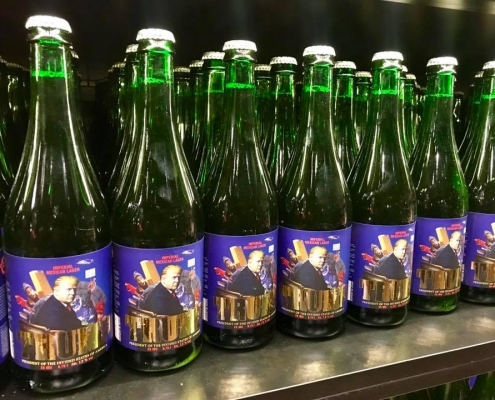 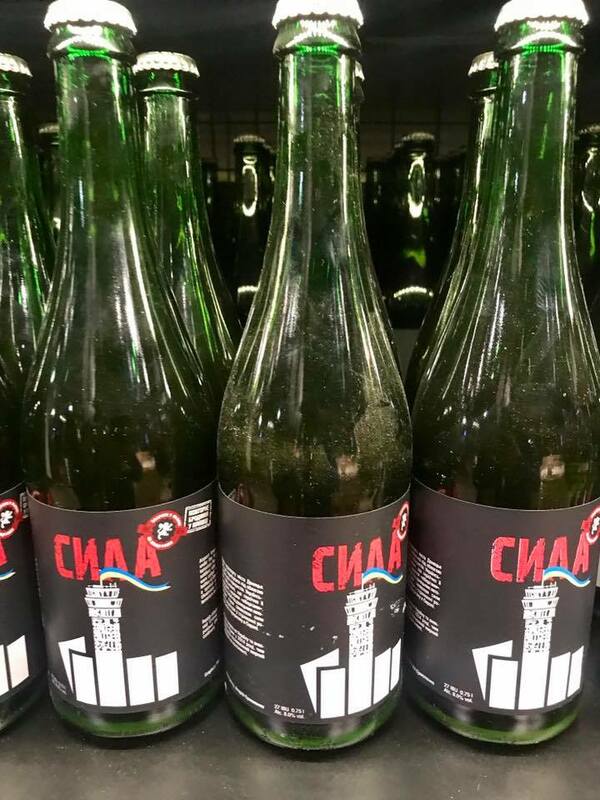 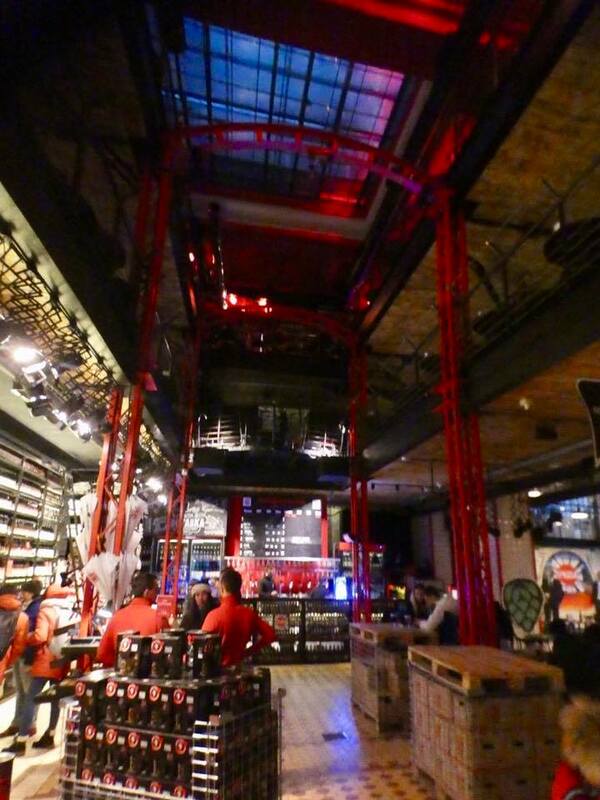 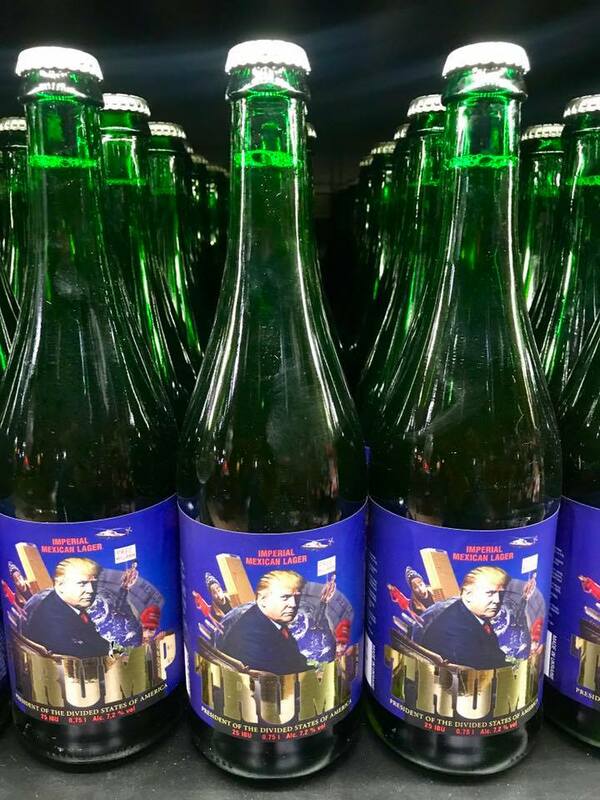 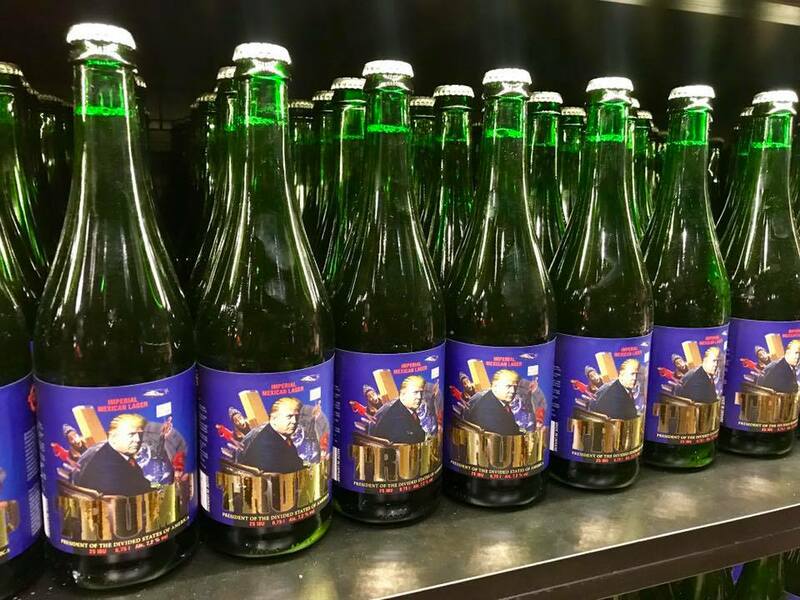 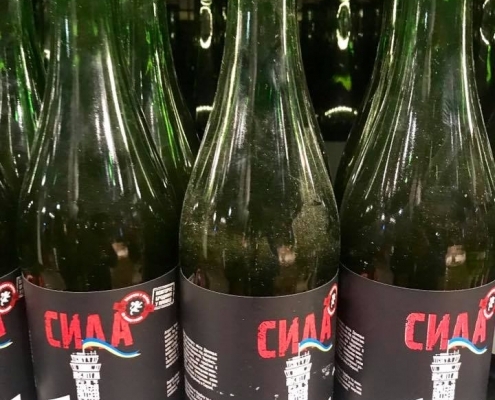 They were out of their most outrageous beer – Putin Huilo (a derogatory Russian curse word meaning dickhead). 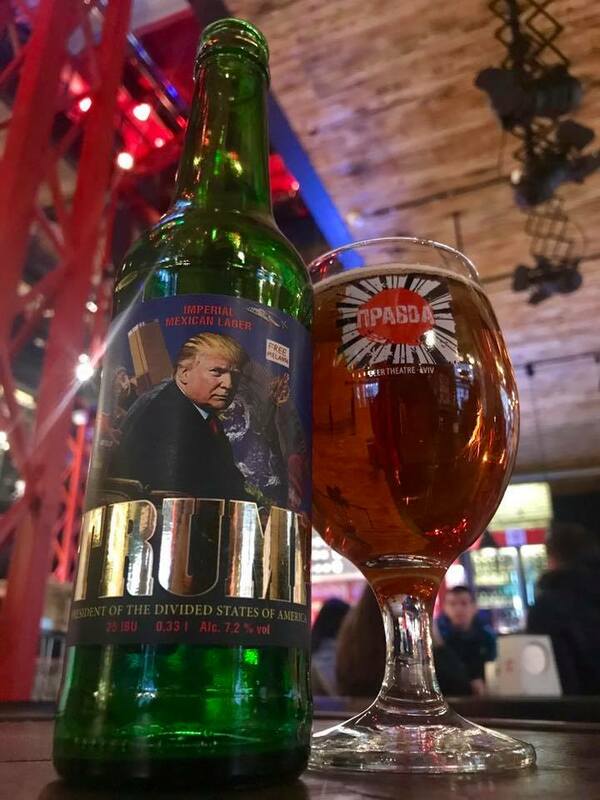 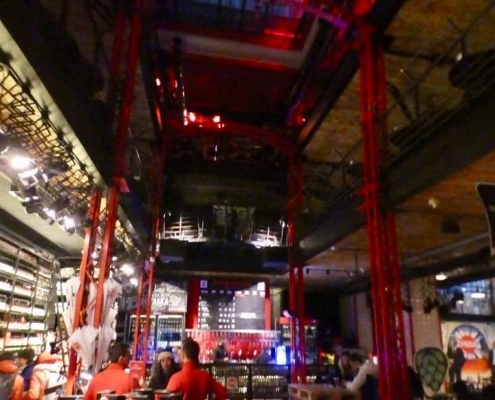 It’s all highly provocative and pushing the limits of political correctness, but the beers are fresh and the atmosphere is party-going.